That’s the thought going through the buyer’s mind, whether you’re making the presentation or closing the deal. He’s not asking why he should buy your service or product. He can buy that from anyone. He wants to know what you bring to the table. You could have acquired that answer on your very first interview with the prospect and saved it to clinch the deal. An effective question for me to ask the client on the first appointment is, “Why am I here?” The customer is so surprised by the straight-forwardness of the question that he’ll blurt out why he’s unhappy with his current vendor, service, or product and then proceed to tell me exactly what he’s looking for in both me and the service. When we get to crunch time and he asks, “Why should I buy from you?” I repeat back his own words – the answer – he gave me the first day. Okay, Sherlock, What Do You Know Now? You’re ushered into the customer’s office for the first time. You’ve never met her before. The large, clean desk dominates the room. 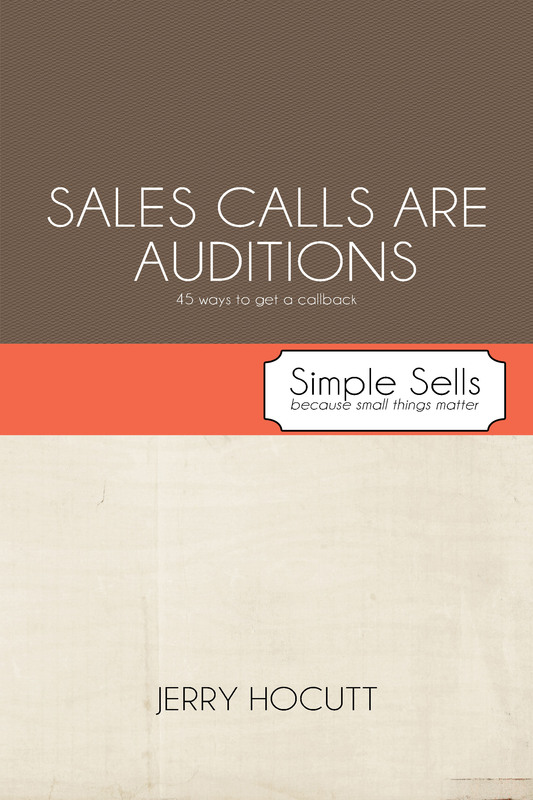 How are you going to conduct this sales call? Are you going to persuade with warmth, flair, or conviction? Will you appeal to feelings, procedures, or goals? Will your pace be fast/decisive, slow/systematic, or slow/relaxed? 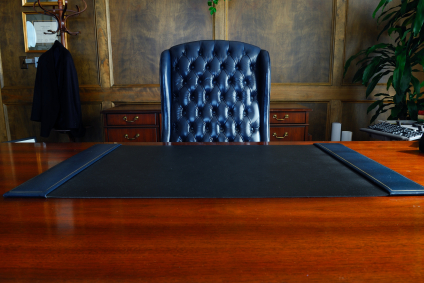 The large, clean desk is an indicator that you’re dealing with a Driver personality. Sell her with the conviction that you believe in what you’re doing and selling. She can spot a phony a mile away. She’s the boss because she knows how to set goals and reach them. That’s what she’s looking for from you. She’s likely to make a decision on this first call. Be fast, decisive, and get to the point. She has no time for small talk. If these are your answers, then yes, you do look like every other company. Yes, you will lose the sale. If your competitors can (and they will) say the same thing, then you’re just whistlin’ Dixie. When you’re asked that question, your first response should be, “What do you need to know to make a good decision?” They’re not looking to buy your product. They’re looking for how to make the right decision. They know. You don’t. Find out. 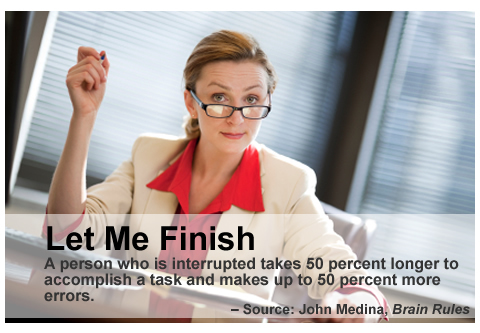 What’s the best way to get customers to pay attention during the presentation? (1) “In the beginning….” Stories always get people’s interest because they’re forced to pay attention, they’re entertained with the plot, and they’re on the edge of their seats to learn the outcome. One of the easiest ways to bring a point home is to put it into story form. Tell about one of your other customer’s conflicts and how you rode in on your white horse to save the day with your proposed service or product. People remember stories better than they remember facts and figures. Plus, it’s easier to tell the story to others.